I’m not anti-meeting but as a freelancer, my bread and butter lies in my ability to be able to complete projects. In order to complete projects and get paid, I need to have time to work on them. That said, I also need to make sure I’m understanding my role and have great communication with clients. One of the most popular ways to communicate with clients and team members is to have virtual or in-person meetings. Some team meetings can be pretty important and extremely helpful. Others on the other hand, can seem like a waste of time if someone goes off on a tangent or if the topic could have been consolidated so everyone could get to the important points. When running meetings in your business, it’s important to make sure the time spent conversing is well planned out, efficient, and effective. 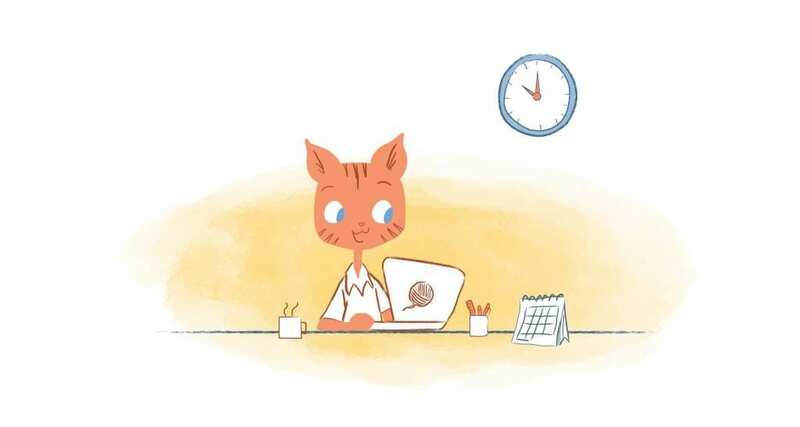 One thing you can do to cut down on the time and energy spent running meetings is to consolidate important meetings so you and your team can get more accomplished. Here are a few ways to cut your meeting time down while still discussing important information. It’s best to have a clear agenda for your meeting organized beforehand. You want to determine the main topics you’ll cover, specific recent updates you need to make the team aware of, and ensure you’re on track to meet any upcoming deadlines. Also, make sure everyone knows what the meeting agenda is before attending. That way, they can be better prepared on their end and come with questions. Being unprepared or unsure of what you’re going to cover can slow the meeting down and do more harm than good. If you’re going to consolidate important meetings, like your monthly team meeting, for example, to cover a variety of topics, make sure you have an agenda and everyone knows what to expect. Once you have your agenda in place, you’ll have a better understanding of how long the meeting should be. It’s up to you to determine whether you want to do multiple small meetings throughout the week or month, or a longer, overview meeting. Sometimes, the slightly longer and more in-depth meetings can be better for your time management and your team’s productivity. You may even find that if you stay on schedule, your meeting won’t take up as much time as you thought. I wouldn’t host a meeting over an hour as you may start to lose people’s attention unless it’s covering a super sensitive/important topic. Try to shoot for meetings ranging anywhere from 15 to 45 minutes and keep the timeline firm. 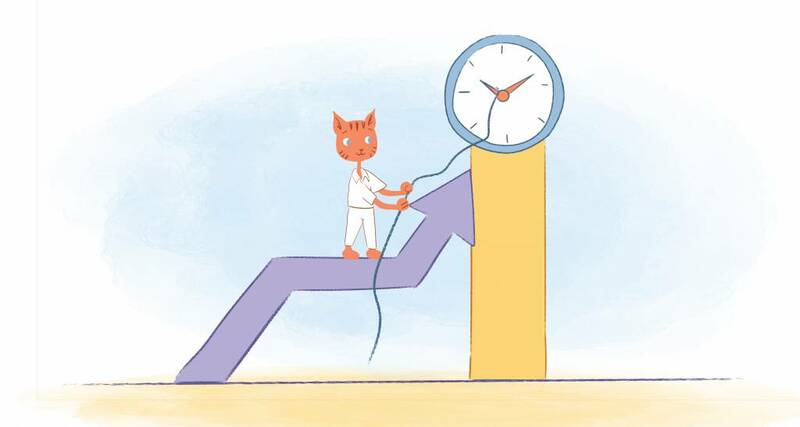 Depending on the flow of things, you can cover a lot of ground in 45 minutes so you may want to either schedule a few meetings back-to-back or cover more ground during your longer meeting. Some meetings don’t even need to take place in my opinion. If you’re providing or receiving a simple update or someone has a few questions, you may be able to discuss them during a quick email or an online company chat. Tools like Slack and Voxer and great to send internal messages to others on the team or even recording a short video or audio messages to send one another. A good rule of thumb is to cancel out the idea of having a meeting if you can discuss the topic in detail with only 1 to 3 email exchanges. If you start to go back and forth about a topic, it may be best to just jump on the phone or add a meeting to your calendar. Some time back I worked with a client who wanted to hold weekly or bi-weekly meetings with all the staff writers to share company updates and accept pitches. To me, after the company update, the meeting was pretty counterproductive to the writers because we all had to sit on the call for over an hour and listen to everyone else’s pitches. I wasn’t really too interested in what the other writers were covering because I wanted to focus on my own unique content ideas and not be influenced by what anyone else was doing. My personal pitch only took up about 3 minutes of time on the call so it seemed like a waste of time for everyone but the client. Luckily, the client soon realized that it would be much easier for everyone to post their pitches in a forum within a certain time frame, and it saved the team a lot of time. Remember, if you’re going to take time schedule a meeting and block out time on your calendar, it should be worthwhile. A brief 5-minute check-in meeting can probably best be handled via email exchange. If you manage several areas of your business and need to meet with various different people, consider having a company overview meeting, then breaking out into small meetings afterward. I have a client who does this well. If we all need to have a team meeting, we schedule a time to hop on a call. Then, when the general meeting is over, he allows some people to drop off the call while he talks to others about more specific topics. This is more productive for my client because he gets to knock out everything in one big meeting. 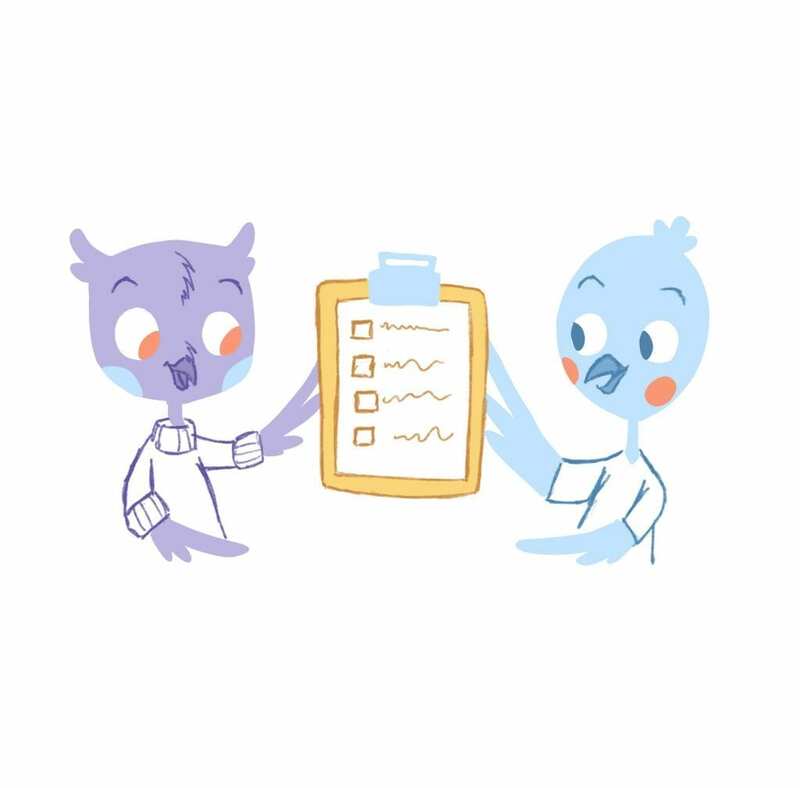 It also saves team members time because they only need to be involved with the meeting information that pertains to their role within the business. Meeting with multiple different people for interviews and discovery calls almost makes no sense. Instead, you can consolidate important meetings like these by adding more people to the call. For example, say you’re interviewing someone or looking to work with a new client or partner and would like a second opinion on the candidate from a current team member. Add that person to the meeting so they can ask their questions and give feedback right along with you. 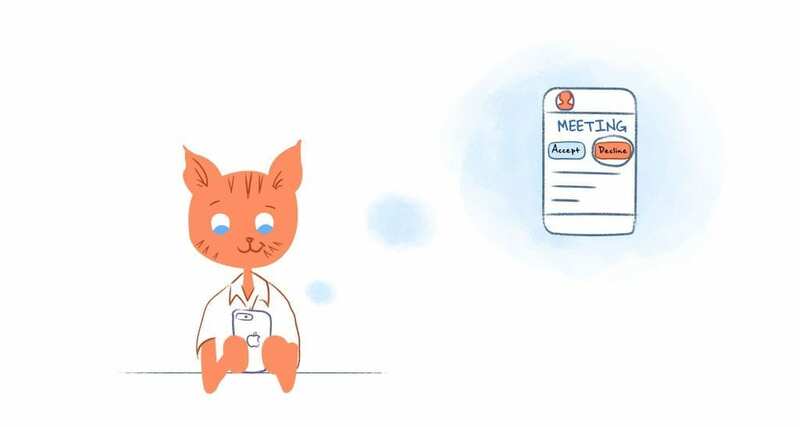 Do this instead of hosting the meeting solo, then scheduling a separate meeting with your team member to go over the details. It just makes more sense and will be less confusing for everyone. Ultimately, team meetings can be helpful or they can strip crucial time and attention away from you as you strive to improve your business. Don’t schedule a meeting without a clear agenda. Also, consider consolidating your meetings using the tips mentioned above to save time so you can accomplish more in other areas. How do you manage meetings? Do you use any of these strategies to consolidate important meetings?